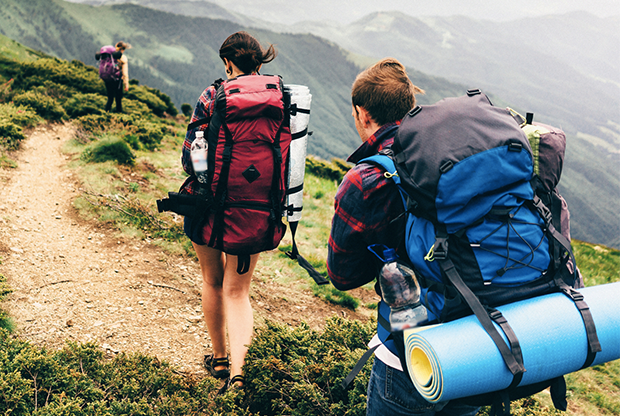 Collect free funds towards your African Adventure when your family and friends shop online! Volunteers like you have raised more than £3m to date. 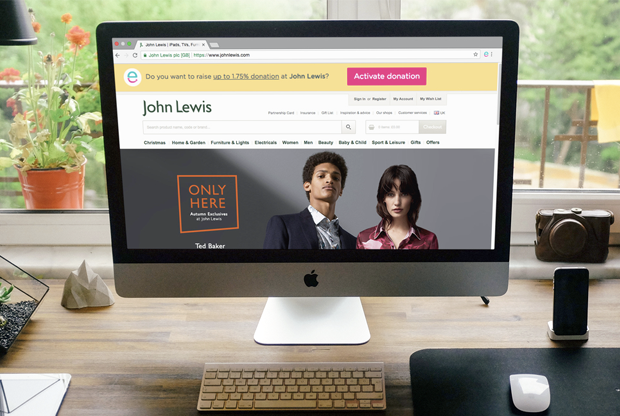 Over 3,300 retailers are waiting to give you free donations - join today. What's your name and where are you going? 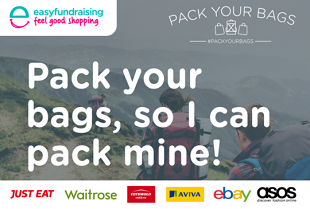 ...shop as normal and the retailer gives a donation towards your expedition at no extra cost to you! 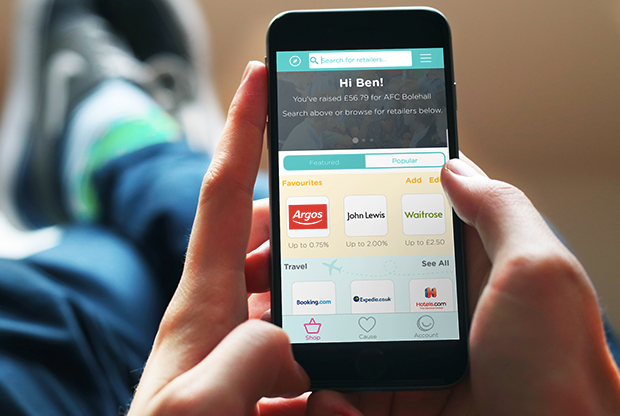 Shop on your mobile or tablet? 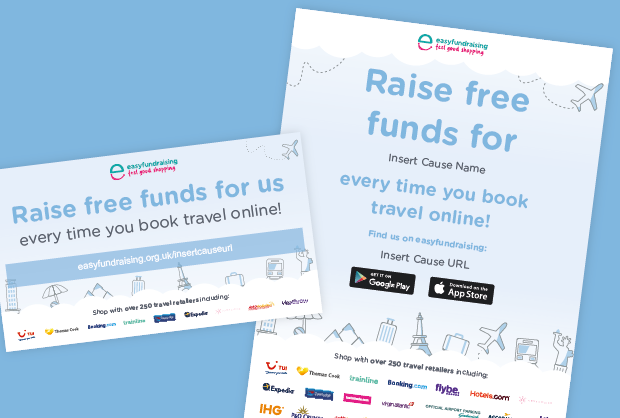 Get the free easyfundraising app for Android and iOS. Open the app, pick a retailer, raise! 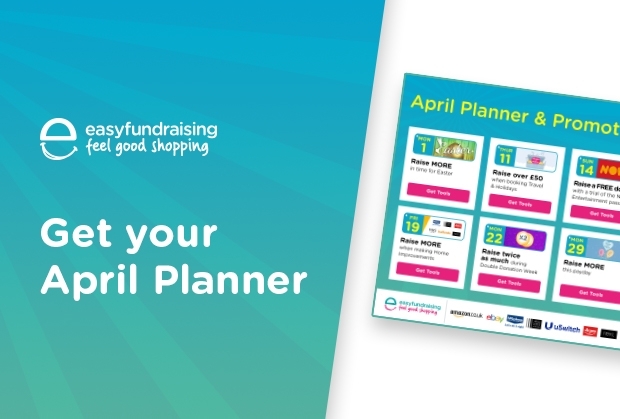 Use this handy toolkit to tell all your friends and family that they can support you when they shop! 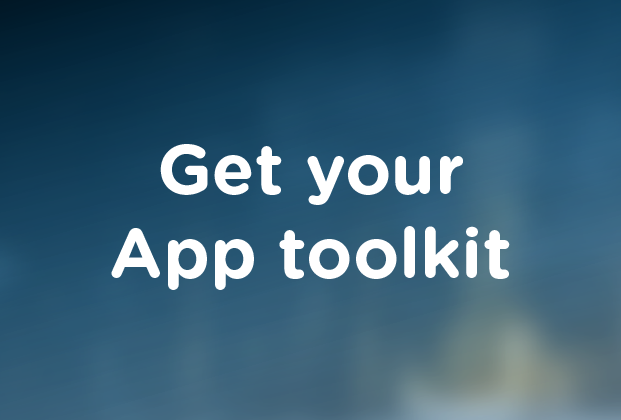 Grab your travel toolkit to let supporters know they can raise by booking holidays and travel! 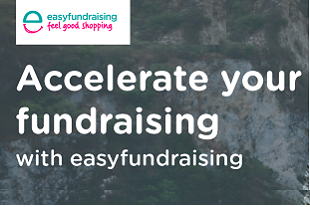 You can get bonus donations by referring people to use easyfundraising! Departure date will be here before you know it, here's a guide to getting big donations FAST! 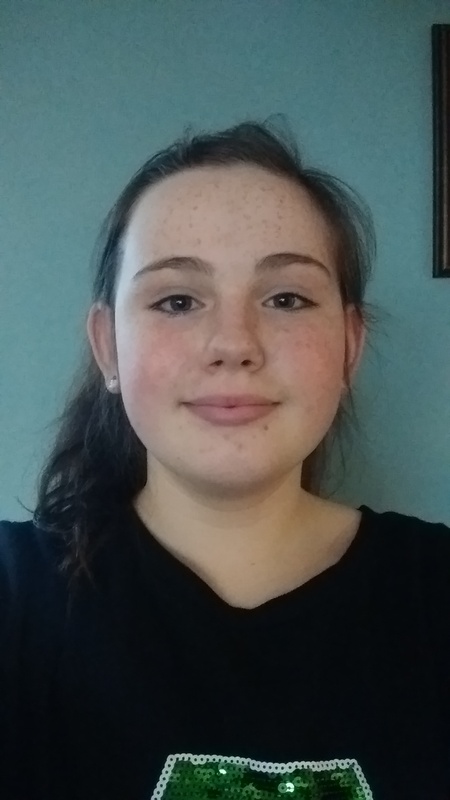 Erin used easyfundraising to raise over £400 for her expedition to Kenya - find out how!